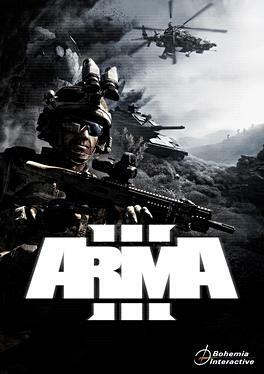 Arma 3 is a truly massive military simulation sandbox game. It offers a wide variety of true/sci-fi combat situations in both singleplayer and multiplayer modes. It also comes out of the box with a very powerful editor that allows players to create their own scenarios, campaigns and mapmodes both for single- and multiplayer use.